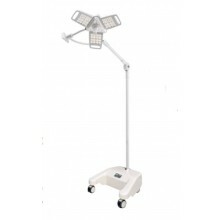 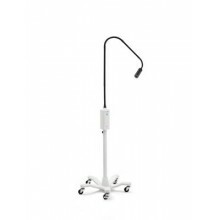 Lampara Movil Welch Allyn GS-600 44600. 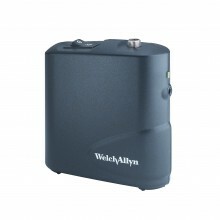 Bateria Cargador Fotoforo 49020 Welch Allyn 75260. 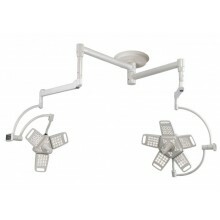 Lampara Mesa/Pared Welch Allyn GS-900 44900-W.
Lampara Cielitica LED Trident TriLite LS800. 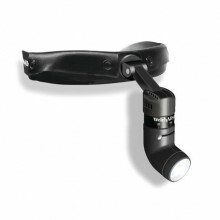 Lampara Pielitica LED Trident Trilite LS800-500B. 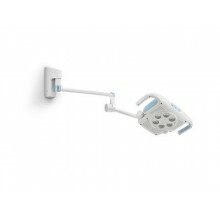 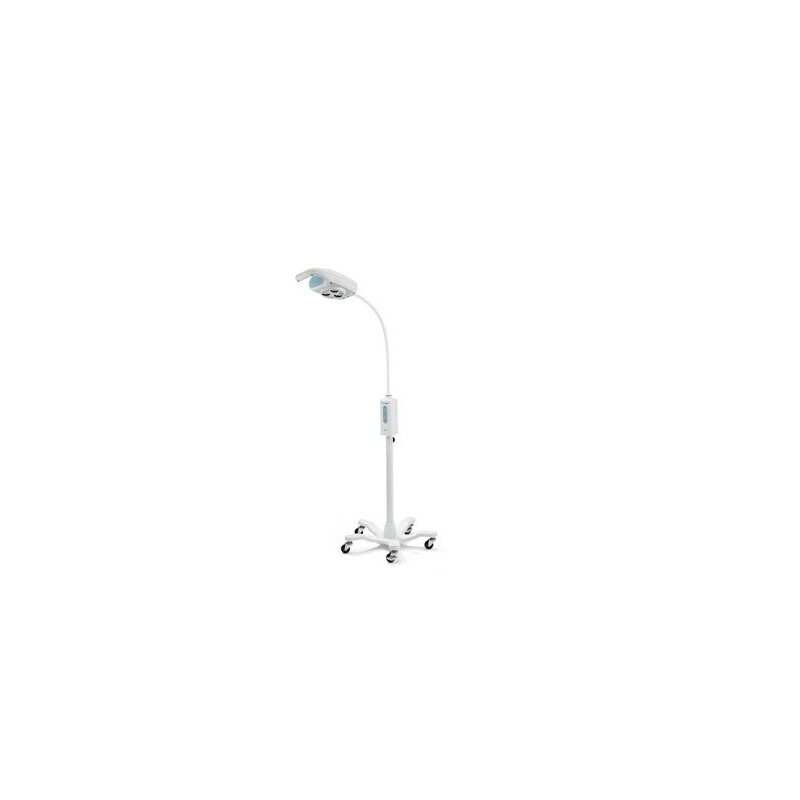 Lampara Base Techo Welch Allyn GS-900 44900-C.
Lampara Pared Welch Allyn GS-IV 48810. 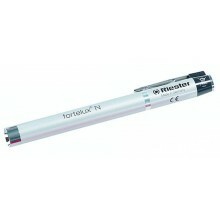 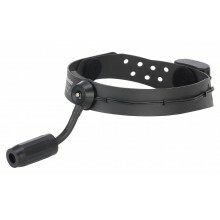 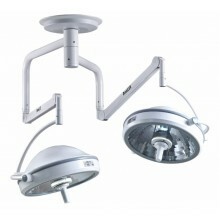 Lampara Frontal (Fotoforo) Riester ri-focus LED 6092. 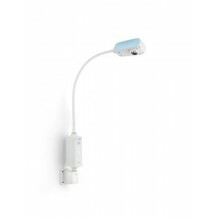 Lampara Pared Welch Allyn GS-300 44410. 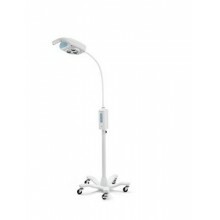 Lampara Movil Welch Allyn GS-900 44900. 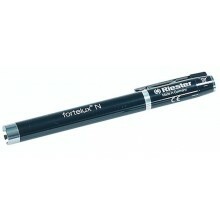 Linterna Examen Negra Riester Fortelux N 5075-526. 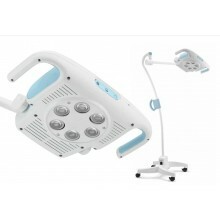 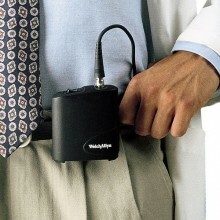 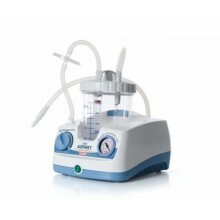 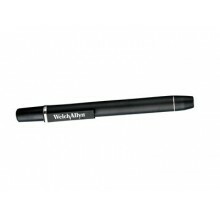 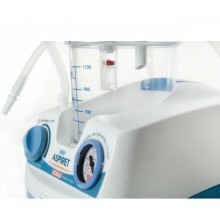 Linterna Profesional Welch Alyn PenLite 76600. 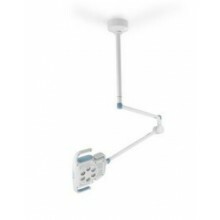 Lampara Cielitica Trident DomeLUX 6262. 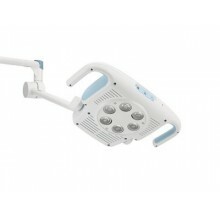 Fotoforo Luz Fria Welch Allyn Green Series 49020. 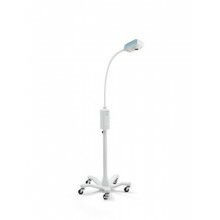 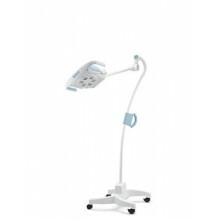 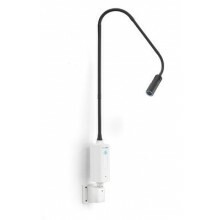 Lampara Movil Welch Allyn GS-IV 48950.